While you’re enjoying beautiful Santa Barbara, your dog can have lots of fun too. 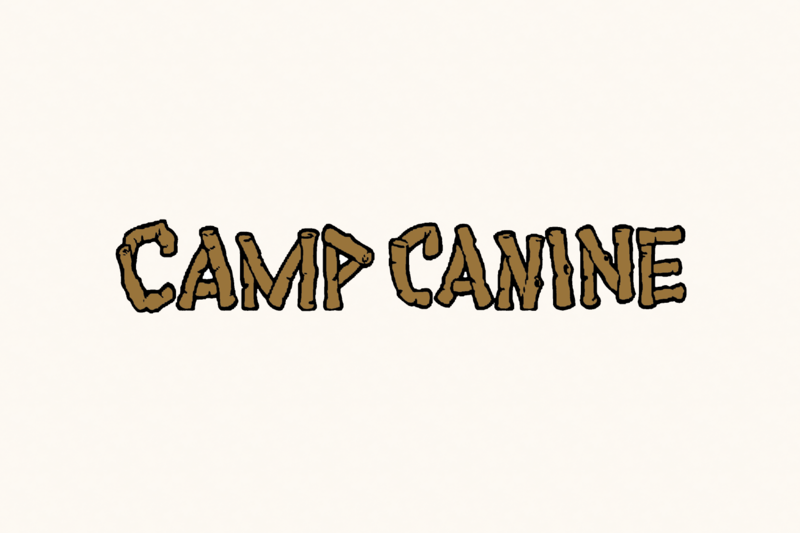 No need to feel guilty leaving your dog for a day because Camp Canine is like Disneyland for dogs. Fun! Exercise! Playmates! Nature & Beach Walks! Open 7 Days. 803 E. Montecito St.